Today, a long time patient told me that she was seriously considering ending a 35 year marriage. She is 58 years old with three grown children. It surprised me and yet I believe there is a very common sense reason to account for it. When people ask me “are there any complications from taking it” about TA-65 or RECHARGE, I usually just mention the brief awakenings and potential bad dreams. But to be honest, divorce is also an increased risk. 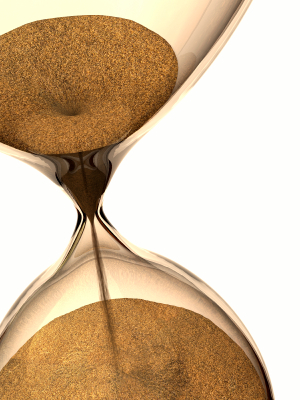 When you can feel your life force ebbing away and the sands are predictably flowing from your hourglass, the remaining time in the “until death do you part” gets mercifully shorter each day. But when you begin to really question the reliability of getting old and dying, you realize that since every marriage ends in death or divorce… that if the former isn’t coming soon enough, the latter is best seized sooner rather than later. It seems that an infinite life sentence encourages inmates to dig tunnels, not gardens. Marriage is a dynamic partnership of compromise and constructive good will. Over the years, I could always tell which marriages were the soundest because a man wouldn’t take TA-65 without his partner. The sub rosa meaning of that sentiment is that they wouldn’t want to live a day without their beloved. Sadly, those cases were too rare to mention. 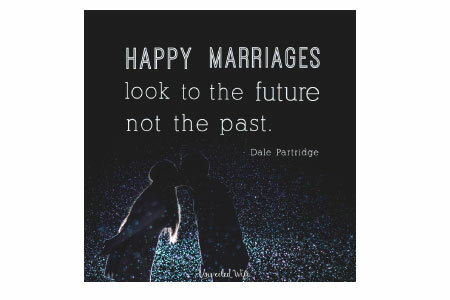 It is not that marriages are doomed to failure but it seems to be very difficult to maintain the gratitude, self-love, and health interdependence needed for long term thriving. Because I’ve lived to be 50.3 years old I can expect to live until I’m 85.6. Because my husband has lived to be 55 he can expect to live to be 82.8 years old! What this means is that people in their 50s, 60s and 70s are not too old to leave a toxic relationship. They still have the potential for many years of peace, serenity and quality relationships in their lives! Why go out with a whimper, when you could go out with a bang?! Please write something about taking Recharge if you are losing hair from family traits. Will it help or make worse , if worse how long will that take, please . Very informative! I like the info shared by you. It can be helpful to know that how our disturbed relationship is affect our self and health. Thank and keep sharing.